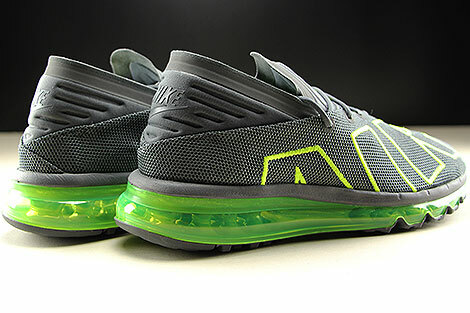 Nike took elements from some of the best Air Max lines to create this new Nike Air Max Flair. 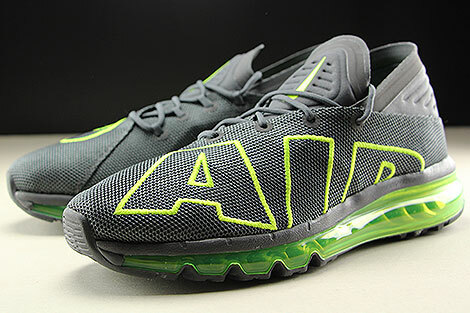 The shoe has pieces from the inspired Air Max Running line and features a very large visible Air Max unit. 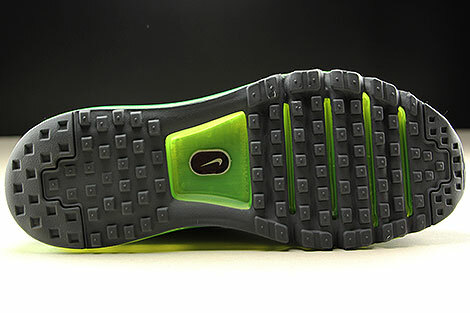 The upper features mesh upper, while the bottom features a EVA midsole. 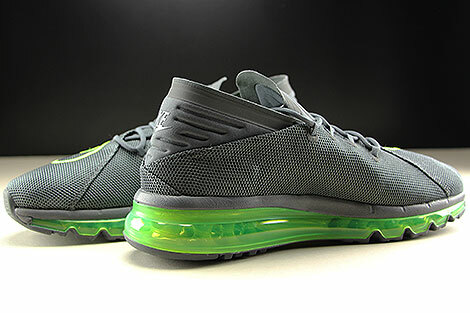 This new sneaker featuring a mix of dark grey swoosh, on the tongue dark grey mesh and inside dark grey black mesh lining. 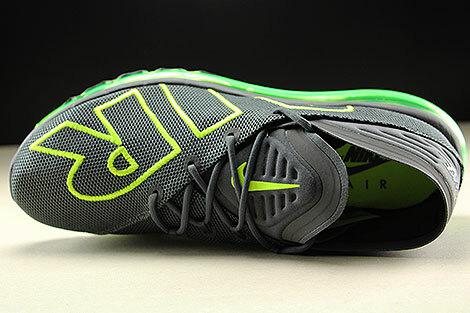 The highlight will be the classic color combination, the different dark grey accents together with the volt sole unit! 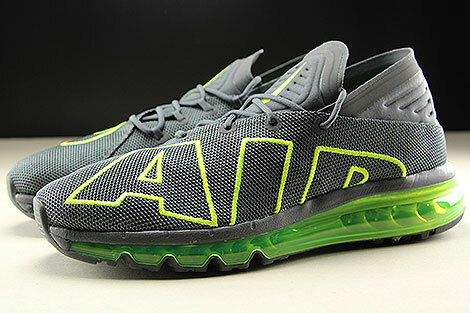 Big AIR embroidery in volt outline across the face of the upper together with reflective Nike swoosh logos. 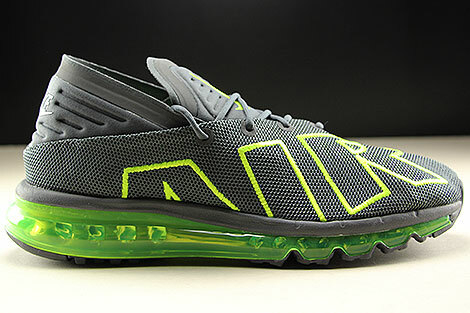 Beautiful colourway for the upcoming spring season.